It is a broadly described annual report of Habib Bank Limited in the year of 2016. During the financial year, The Bank’s pre-tax profit of Rs. 56.5 billion for the year 2016. Profit after tax is Rs. 34.2 billion, compared to a post-tax profit of Rs. 35.1 billion declared in 2015, which included exceptional capital gains. Consequently, earnings per share for 2016 are at Rs. 23.23 compared to Rs. 23.93 for 2015. 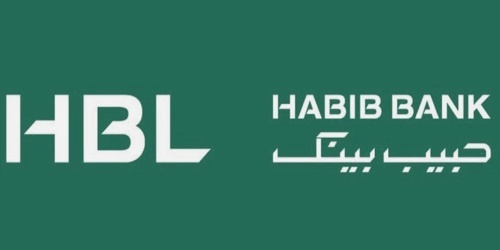 HBL’s balance sheet has increased by 13% over December 2015 to Rs. 2.5 trillion. Non-mark-up income for 2016 was Rs. 31.1 billion. The Board of Director’s of the bank has recommended a final cash dividend of Rs. 3.50 per share for the year ended 31st December 2016, bringing the total cash dividend for the year to Rs. 14/- per share. The Board had earlier declared and paid interim cash dividends totaling Rs. 10.50 per share.